I am forever looking for a lower cost alternative to my Kerastase. 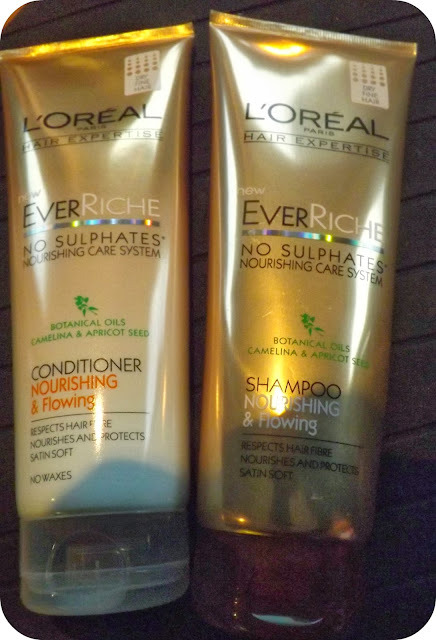 I have read loads of posts on this L'Oreal EverRiche shampoo & conditioner for fine hair. These are £5.99 each here at Boots. These are on 3 for 2 just now so I got another shampoo for my mother in law. 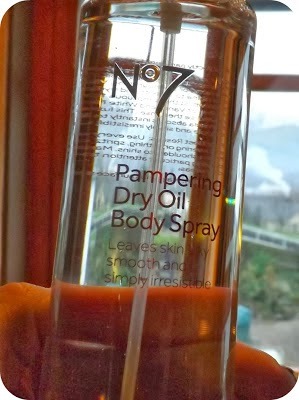 The gorgeous No7 Pampering Dry Oil is £9.50 but Boots are giving away a voucher with purchases for £5 off so it goes down to a great price. I love this oil, I jump out the shower and a few sprays makes my skin feel silky smooth. Now as I had another voucher for £3 off No7 I was drawn into the eye shadows I choose the Stay Perfect Eye Shadow in Wheatsheaf. This was £7 but with the voucher it was a bargain at £4. 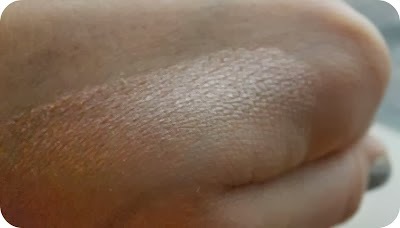 This swatch is not showing how amazing this is, it is almost Pink but very pigmented. I will be doing lots of hauls over on my blog missljbeauty. 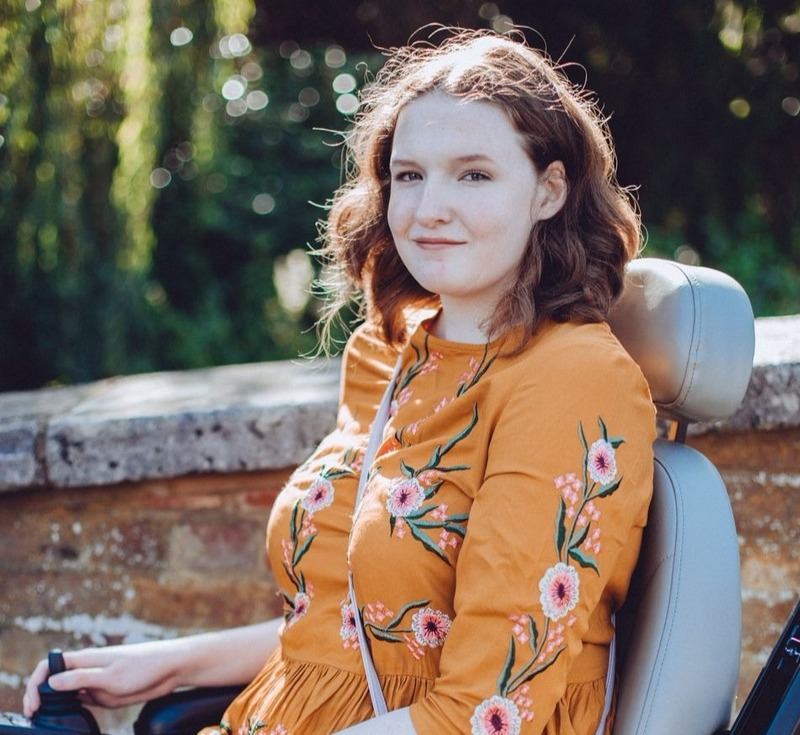 Thanks Laur for sharing what you bought at Boots with us all! 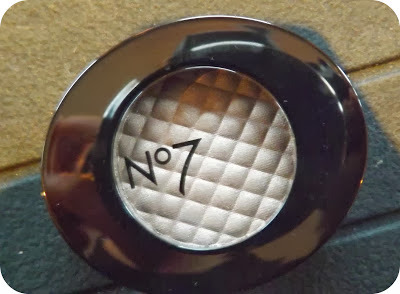 I used to have that No7 eyeshadow and it is gorgeous, I'm tempted to pick it up again now! I've wanted to try the L'oreal Ever Riche Shampoo for a while as its SLS free and it could be a dupe for the Paul Mitchell one I've been using a lot lately. I love dry body oils and use the one from AVON all the time as its super light for an oil! And that No. 7 eye shadow look very rosy and goldy and very on trend! Those little No. 7 vouchers are awesome aren't they?! Great post - I need to try some new hair products, so I'll have to try L'oreal products! i really want to try that shampoo and condition but im scared because my hair is thin it wont work as well for me! arrrr. thanks for posting about them!